Lost: Kate comes to the Island only to find Sawyer safe and sound , but not single. 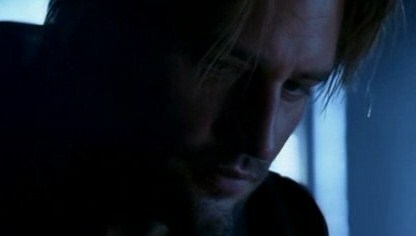 Lost: After returning home Kate cannot forget Sawyer. Jack is trying to get closer, but all his efforts are futile. So he decides to step back, leaving her alone with her past. Lost: What can possibly a girl be dreaming about after coming home from a hot tropical island? Only about Him. Lost: In the post final AU Adjira comes down safely; Sawyer and Kate go separate ways. They are trying to fix their lives, but the past won't let them rest. Will they be able to make a step on their way to each other?